In the UK it’s grey, gloomy skies all the way until April (probably). But it doesn’t have to be that way. There are plenty of sunnier lands you can escape to, and if you’re looking for a winter escape that’s beyond the norm (and the crowds) we’ve got 10 brilliant suggestions. And because we’re dealchecker, we’ve also found the best priced deals. Your winter escape is easier than ever. 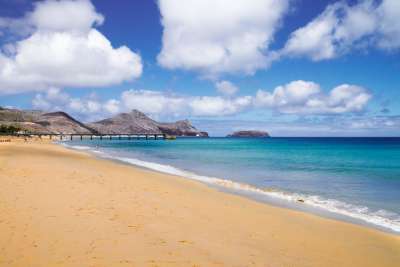 The Canary Islands are the natural refuge for the winter sun-seeker. This chain of Spanish islands located off the coast of northern Africa are known as the Isles of Eternal Spring for their year-round spring-like climate. If you're keen to try somewhere new, then how about the smaller island of La Palma? It was declared a biosphere reserve in 1983, so you know you're in for some stunning natural scenery. And thanks to new direct flight routes starting up in 2016 it's easier than ever to visit. If you're after a tropical paradise that the world hasn't cottoned onto yet, the tear-drop island of Sri Lanka is an obvious choice. 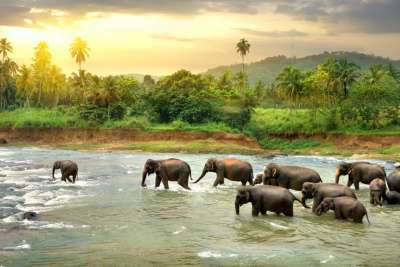 It's home to roaming elephants, sugar sand beaches and breathtaking ancient monuments - and you can still visit for a fraction of the price you'd pay to go to the Maldives - which are just 650 miles away! The south-west coast is where you'll find most beaches and luxuriant resorts, or head into the interior to sip a cuppa at one of the island's tea plantations. The ancient palace atop Sigiriya Rock is a sight not to be missed. Thanks to Sri Lanka's convenient size (it's smaller than Scotland) it's easy to pack a lot in. Further south than the Canaries, the islands of Cape Verde are just beginning to appear on most tourist's holiday radars. But here's why you should add them to yours: pristine beaches and a desert-like climate. All. Year. Round. 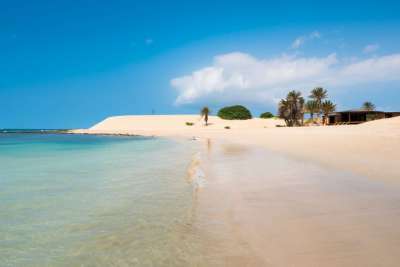 Of the two most easily accessible islands, Boa Vista is the quieter. You'll have plenty of room on the seemingly-endless beaches, or you can ride 4x4s across sand-dunes and volcanic landscapes for an out-of-this-world adventure. The mid-Mediterranean island of Malta is perennially popular, but for an alternative take the ferry across to the smaller island of Gozo. 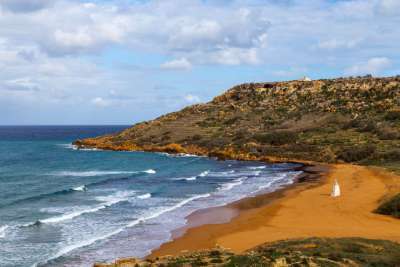 The smaller island in the archipelago offers a more rural green landscape with fewer built up resorts, but shares Malta's spectacular coastline and fascinating millennia-long history. A holiday here is about discovering tiny golden coves, rambling across the rugged landscape and tucking into hearty full-flavoured cuisine, including sheep milk cheeses, olive oil and craft beers. 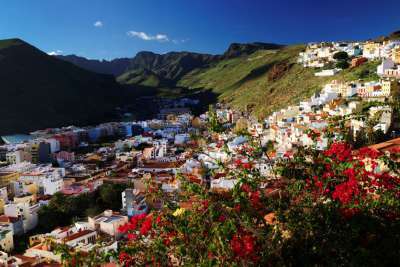 La Gomera, the second smallest of the Canary Islands, has been practically ignored by the happy holidaymakers flocking to Tenerife, Gran Canaria and co. 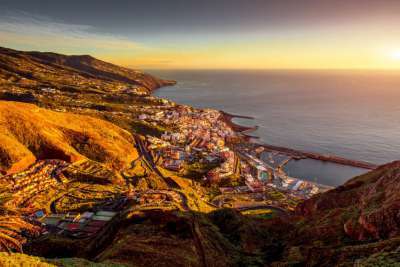 If you think you're overdue a visit you can catch a ferry over from Tenerife and find yourself on an island of deserted black-sand beaches, tangled rainforest and traditional white-washed towns. Popular places to stay include Playa de Santiago, a laid-back fishing village and the island's capital San Sebastian, which showcases traditional Canarian architecture. 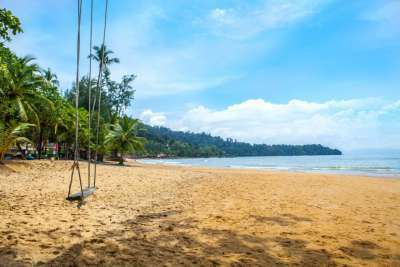 If you're drawn to the unbelievable beaches of Phuket but would rather not have the crowds, try Khao Lak. This stretch of coastline an hour north of the infamous island offers white-sand beaches and resorts catering for families and those in search of a natural, peaceful retreat. There are numerous small towns dotted over 20 kilometres, all backed by jungle-cloaked mountains. Bang La On has the most restaurants and shops and the biggest beach, but if you keep heading north the beaches just keep getting quieter. This coastal city has a lot more Moroccan character than Agadir to the south. Part kite-surfer mecca, part historic port, Essaouira has gradually been attracting a hip crowd, and makes for an exotic winter break. 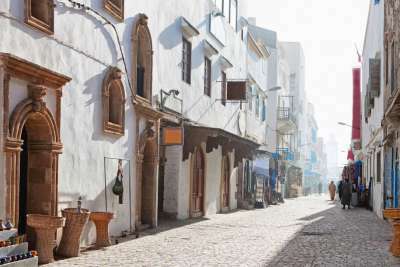 Explore the medina, the walled centre of town, where you can barter for locally-made lacquerware and fragrant spices. There are also plenty of art galleries and boutiques to browse, and miles-upon-miles of windswept beach to wander. The second island in the Madeira archipelago shares the same subtropical climate as the "Floating Garden of the Atlantic" but it also boasts one advantage - a six-mile-long beach which occupies nearly the entirety of its southern coast. Its small size and remoteness means the whole island is endearingly undeveloped. You can taste family recipes in Porto Santo's only town, Vila Baleira, enjoy a round of golf and visit the Christopher Columbus Museum, located in a house the explorer was said to have lived in. 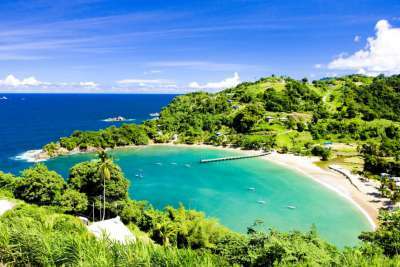 This Caribbean island is known as an eco-paradise of unspoiled rainforests and naturally beautiful beaches. In the south west you'll find resorts like Crown Point where you can enjoy the spectacular surroundings in comfort - but expect the vibe to remain laid back, with a no-stress attitude and plenty of rum. Whilst on the east coast you can explore protected rainforests, tiny fishing towns and beaches that double as nesting sites for giant leatherback turtles. The warm winters, rich marine life and golden sands of Egypt's Red Sea are an unbeatable combination if you're looking for low-cost winter sun. Although flights to Sharm have been suspended, other resorts further south along the Red Sea have been unaffected. 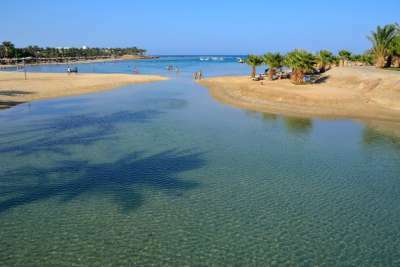 Hurghada is one option, but if you'd like something even less developed try Marsa Alam. It's the southern-most of Egypt's beach resorts, with 50 kilometres of unspoiled beaches. Divers and snorkellers will love the colourful coral reefs where you can spot reef sharks, turtles and wild spinner dolphins.